the Lord where ever God may take him. 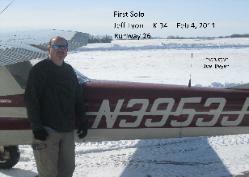 acheived his solo and is currently working on cross country skills. Todd also serves on the Board of Directors with Eagle Flight Aviation and plans to see what God will take him in missions aviation. 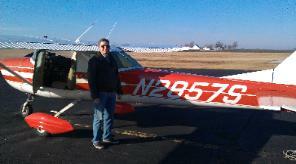 working toward his Private Pilot certificate. Uganda or where ever God calls him to serve.